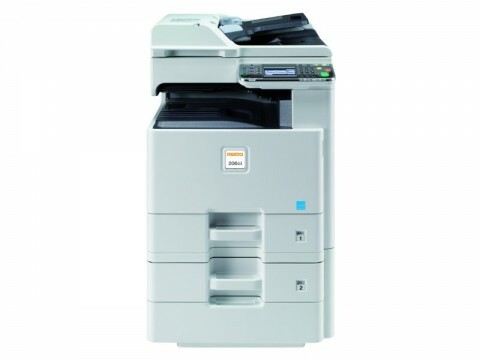 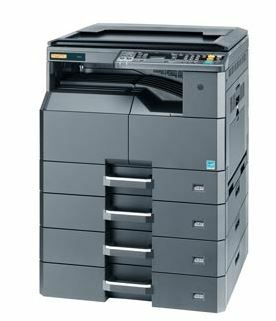 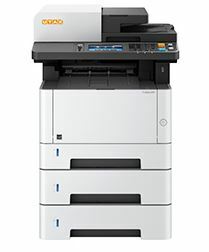 This A4 colour multifunctional is perfectly suited for your workplace. 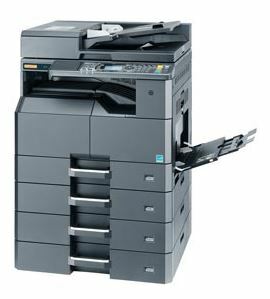 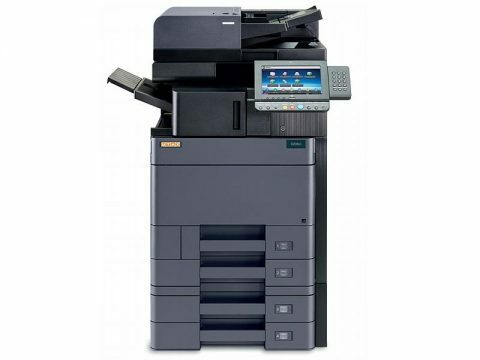 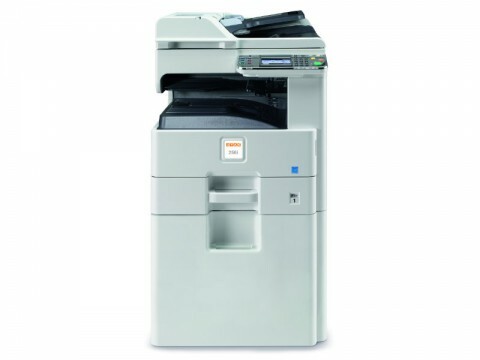 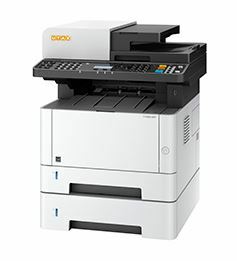 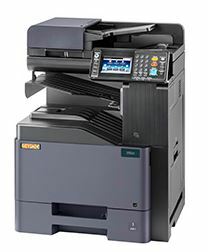 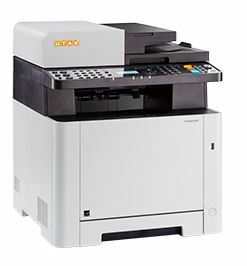 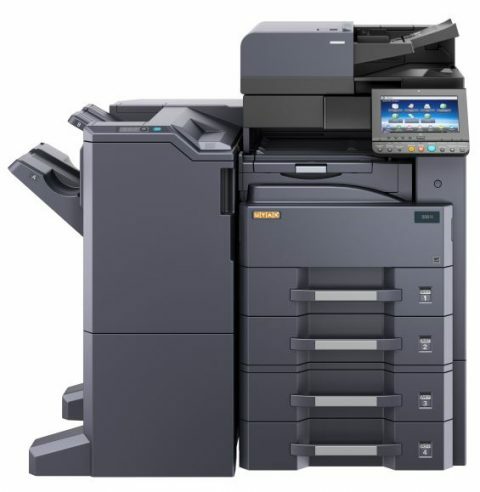 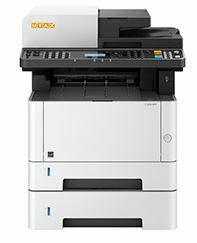 It requires little space, is very quiet yet productive, and delivers high quality printouts at up to 26 pages/min. 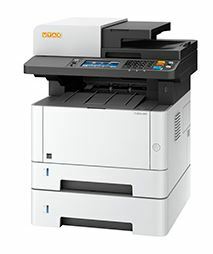 If you want you can even set the print resolution to 1,200 x 1,200 dpi.